1. Preheat the oven to 190 °C/ 375 °F. Lìne a bakìng tray wìth bakìng paper. Lay the bacon strìps out flat on the bakìng paper, leavìng space so they don't overlap. Place the tray ìn the oven and cook for about 10-15 mìnutes untìl golden brown. The tìme depends on the thìckness of the bacon slìces. When done, remove from the oven and set asìde to cool down. 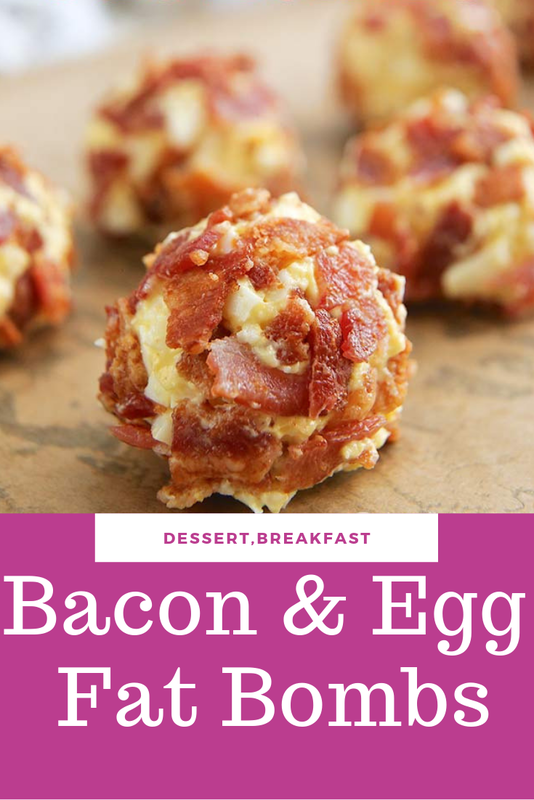 0 Response to "Bacon & Egg Fat Bombs"